Come on people now. Smile on your brother. Everybody get together and run the Kumbaya 19k right now. Oh, wait, I think that's the wrong song. 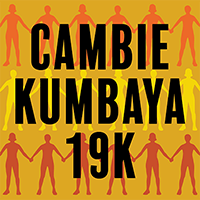 The world could use some more peace and harmony, so join hands with your fellow runners and embark on the Kumbaya 19k from the Cambie Running Room. 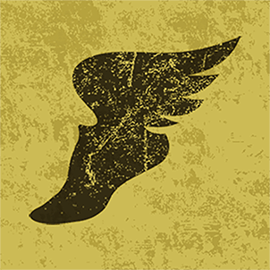 The Kumbaya 19k brings runners together along roads, paths and trails in the middle of Vancouver. 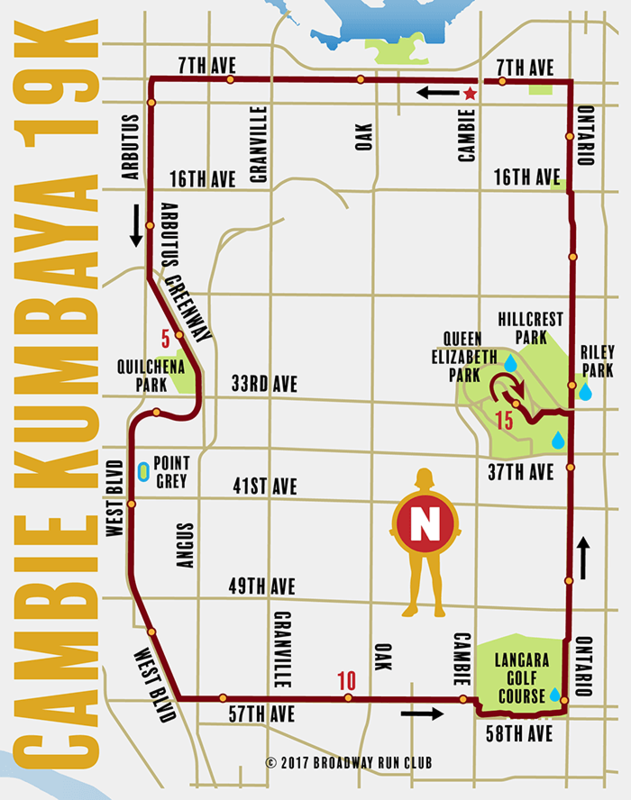 Following four major bike routes, the Kumbaya 19k teaches runners how to co-exist with cyclists as well as the occasional motorist who openly questions what is so wrong with the sidewalks on 57th Avenue that you insist on running the road instead.